Our full service water damage restoration company has had 20 years of high quality years of service under our belt so far. There are many reasons why our company has been able to keep this amazing streak alive which we are going to get into. The thing that you should decide after reading this is that you should definitely consider hiring our company for your next water damage related issue because we really do know how to deal with it. We’ve been able to fix nearly every issue in the last 20 years and we should easily be able to fix yours. We are one of the best companies around because not only to we do water damage, but we also do pest control. Basically, whatever problem you have, we know how to control it. One of the biggest reasons why our company should be considered above all of the other water damage restoration companies is because we compare ourselves with those companies. We have talked to people that have worked with the companies that are similar to us in the area and we pinpoint exactly what they didn’t like and we make sure that we are different. We make sure not to make the exact same mistakes as some of the other companies. So far, that has worked out really well for us and we are pretty sure it will be able to work in the future. For example, if one company is really bad with charging people for items that they don’t need, we call together the staff at our company to make sure that they aren’t charging our customers with stuff they don’t really need. We really try to get our customers involved because after all, they are the ones that are hiring us in the long run. We have been doing the same things for 20 years now and that is probably why we are one of the leaders for water damage restoration companies in the area. You will be able to see some of the actual services we offer like water removal and mold removal among others later on in the website. There should be no reason why you wouldn’t consider hiring us after reading this. 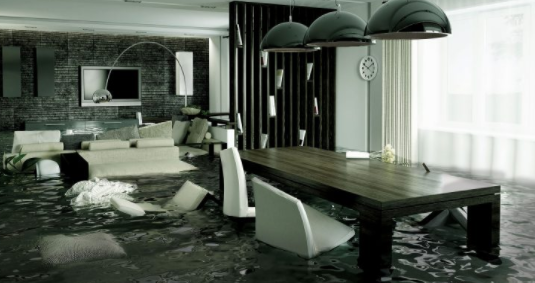 It should help to reassure you in making sure that we are the perfect company for your water damage issues. Water damage is a huge problem and can cause a ton of other smaller problems if it isn’t treated the right way and correctly. Especially at our company, Minnesota Water Damage. That’s why we make sure that we hire the best of the best people for our staff to make sure that your job will get done right the very first time. We really don’t want anything else to get damaged in your house that doesn’t actually have to. If you have any additional questions that haven’t been answered, feel free to ask one of us to come over and check out your problem. We will make sure that we send out a well trained expert to help you figure out what the issue is. You deserve to know what the issue is and our company will surely help you figure it out as quickly as possible. Feel free to give us a call anytime!